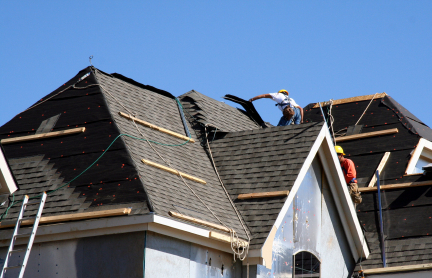 Our services range from simple shingle fixes to total roofing system design and installation. We provide roofing services for both residential and commercial/business customers. 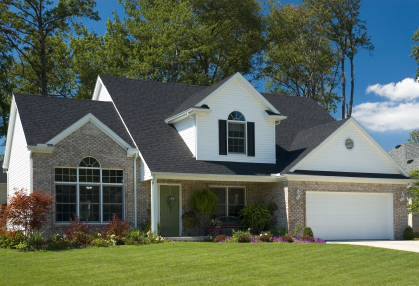 Our Utah roofing services are the best in the state and will not break your budget. We know that your home or business cannot be protected from the seasonal changes in Utah unless you have a strong roofing system, and we are here to make sure you get the protection your home or business deserves. Our quality roofing technicians will make sure to give you a full overview of your project and keep you informed of the progress from start to finish. We keep a clean workspace and we are efficient in our hours. So give Weather Tight Roofing a call for all your Utah roofing needs!